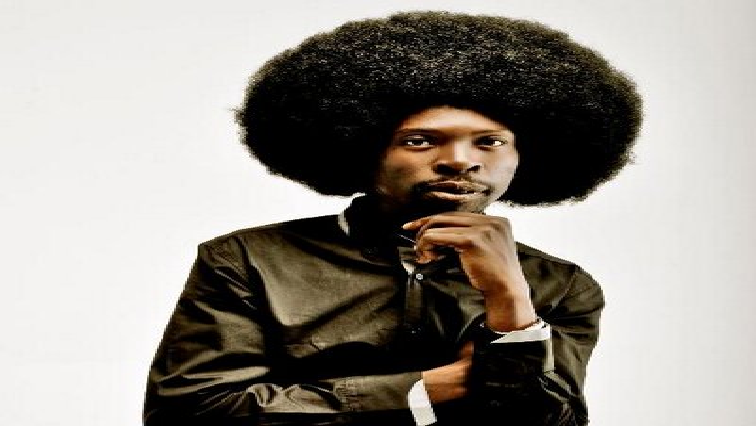 Kwaito star Pitch Black Afro has been denied bail in the Johannesburg Magistrate’s Court. The 40 year-old Soweto-born rapper whose real name Thulani Ngcobo is charged with murder and defeating the ends of justice for allegedly killing his wife Catherine Modisane on the 31st of December in Yeoville. The court found that Ngcobo failed to put forward a convincing argument to warrant him being released on bail. The NPA’s Phindi Mjonondwana says they are happy with the court’s decision. The post Pitch Black Afro denied bail appeared first on SABC News – Breaking news, special reports, world, business, sport coverage of all South African current events. Africa's news leader..